Villa Maria sources grapes from the best of New Zealand's wine growing region to produce the country's highest number of award-winning wines. 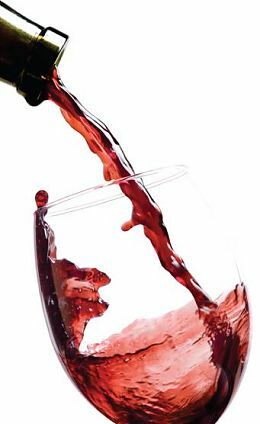 Mounts Family Winery takes pride in being a true family-owned and operated winery in the heart of beautiful Dry Creek Valley. Small, family-run producers of Zinfandel, Petit Syrah and Chardonnay from the heart of the Russian River Valley. Wines from a small producer in the famed Dry Creek Valley in Sonoma County. dineLA returns to LA Market Restaurant October 2-7 and October 9-14. With a 3-course lunch for $22 and a 3-course dinner for $34, menu highlights include Hamachi with celery root, pineapple, caper and apple smoked bacon; Braised Short Rib with soft polenta, tempura shishito peppers, cipollini onions and natural jus and Pumpkin Cheesecake with egg nut crme. For reservations, please call 213-765-8600. From October 1 through November 24 the Spa will offer an exclusive menu of fall-inspired spa treatments inspired by the rich vitamins, beta carotene and antioxidants found in pumpkin. 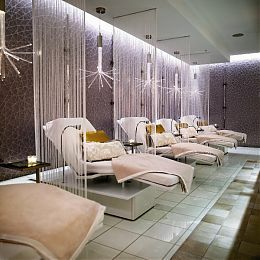 Guests may choose from treatments such as the Pumpkin Hydration Facial (50 minutes/ $150), a deeply hydrating facial enriched with soy milk and green tea or a Pumpkin Body Crme Wrap (50 minutes/ $155) rich in pumpkin and sunflower seed oils which leaves the skin soft and supple. A Pumpkin Pie Pedicure (50 minutes/ $75) tempts with the flavors of fall and includes a pumpkin pie foot bath and caramel foot mask, followed by a vanilla lotion application. 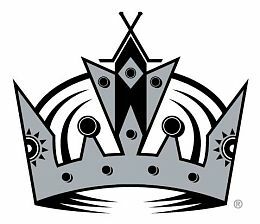 On October 18, the LA Kings face off against the St. Louis Blues for their 2011-2012 season Home Opener at STAPLES Center. 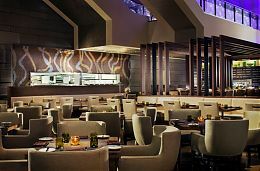 The Mixing Room, located on the lobby level of the JW Marriott, will offer a special Burgers & Brews menu every Kings home game day from 5:00pm to 9:00pm all season long. Guests can choose any burger and any draft brew combo for $15.00 and enjoy all the pre-game coverage on one of The Mixing Room's ten 50" televisions. No reservations necessary. 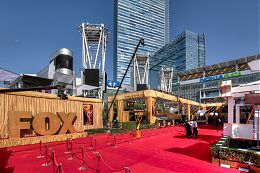 We shared a glamorous evening with our clients and colleagues at L.A. LIVE on September 18 as we celebrated The EMMY's, television's biggest night. Take a look at our some of our favorite photos from a true evening to remember!